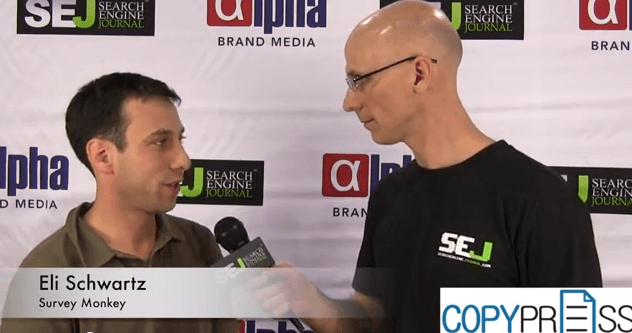 As part of our SEJ interview series, Eli Schwartz of Survey Monkey discusses how his company approaches international SEO. The first thing you have to do, Eli says, is get your keywords right. 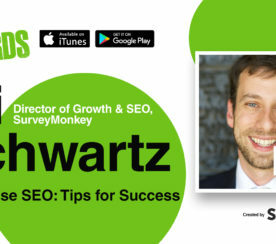 The biggest mistake Eli made when getting started with international SEO for survey monkey is using the wrong keywords. Eli got his keywords translated by PhDs, which is a lot different than getting the keywords translated by SEOs. For example, you can say “survey” many different ways. Questionnaire, poll, and feedback are all similar keywords. The same applies when translating the keyword “survey” into other languages. 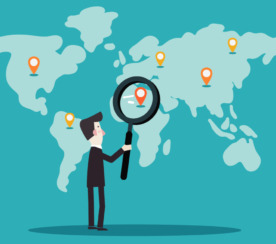 You need to make sure you’re using the keywords real people in different countries are actually using to search for what you’re offering. Eli starts off with Google Translate to gather synonyms for his keywords in other languages. Then he spends a lot of time searching, looking at other sites, and trying to understand the context of these sites to figure out the keywords he should be using. From there, Eli gets all the website content translated by humans. 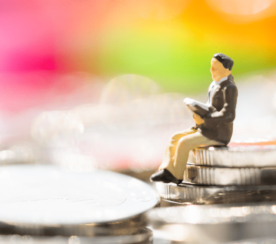 For any business in any language, Eli recommends starting off by finding the right keywords. Eli mentions that while Google is pretty lenient towards misspellings in English, everything has to absolutely be spelled correctly in other languages.